SURPRISE! We are EXPECTING! Questions, videos, and gender reveal! Easy Spooky Halloween Dinner Ideas for kids! Strawberry ‘Yogurt’ Bowl – Dairy Free Yogurt Breakfast! Follow Mindy CREATIVE JUICE's board Dessert ideas on Pinterest. 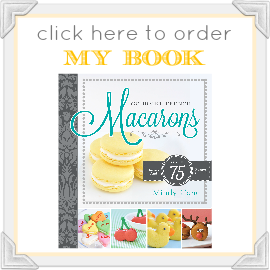 Follow Mindy CREATIVE JUICE's board MACARONS on Pinterest.